Sadly we will soon be saying goodbye to summer and saying hello to wearing layers, knitwear, autumnal tones …. and perhaps a tweak in hair colour? 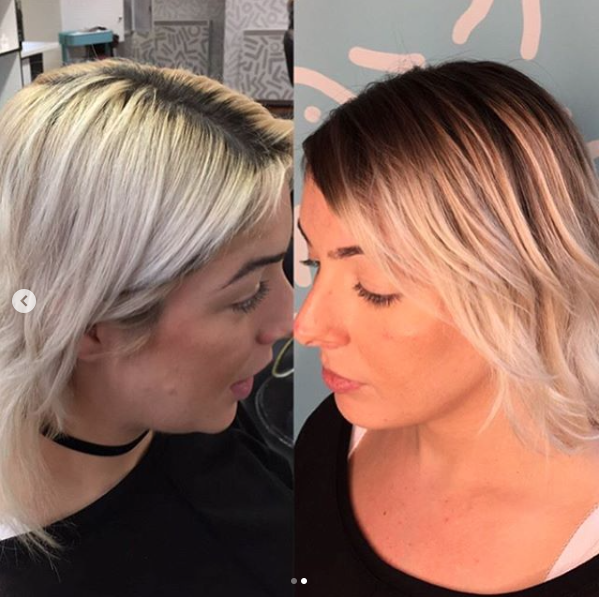 Here at Betties + Baldwins we love a tweak here and there, or a change up! 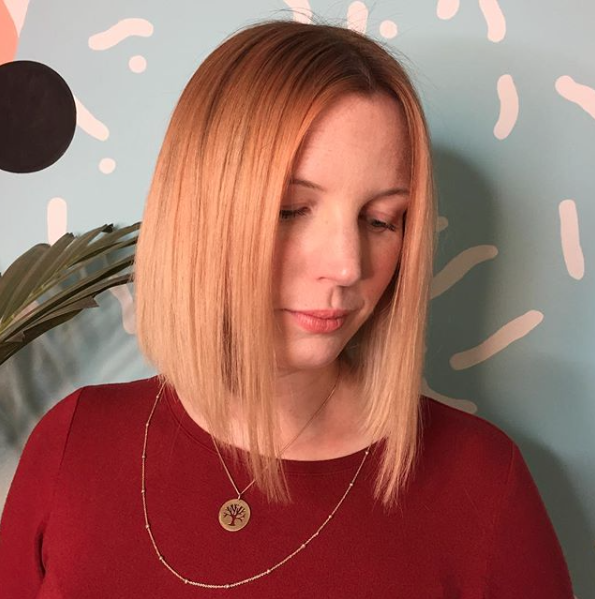 With the warmer tones coming in it’s not usual to want to tone down a bright summer blonde. 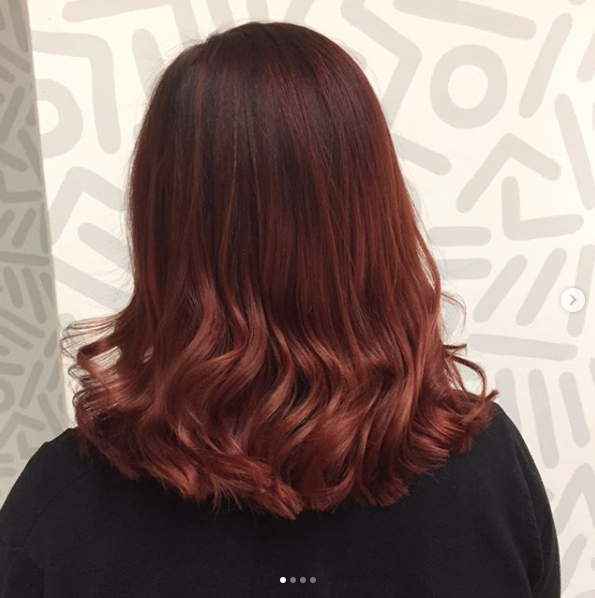 Here are few ways I have found work nicely to change it up. Tone it down and warm it up, like Taylor. 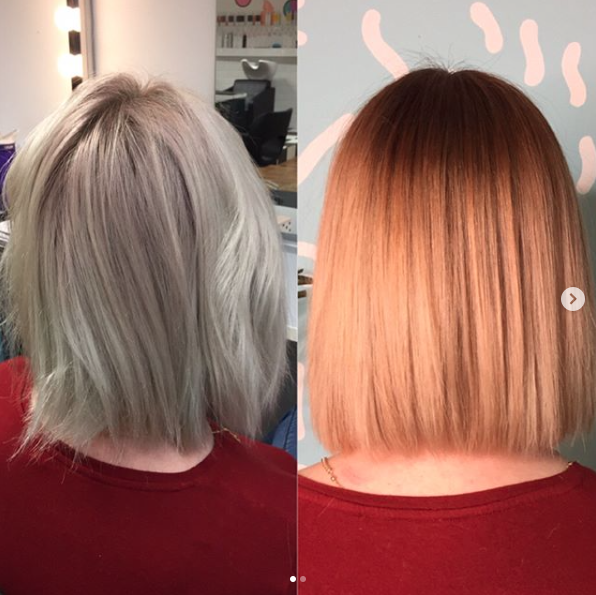 Taylor wanted a low maintenance way to grow out her all over bleach blonde so I blended a match of her natural colour, that didn’t effect her natural regrowth! 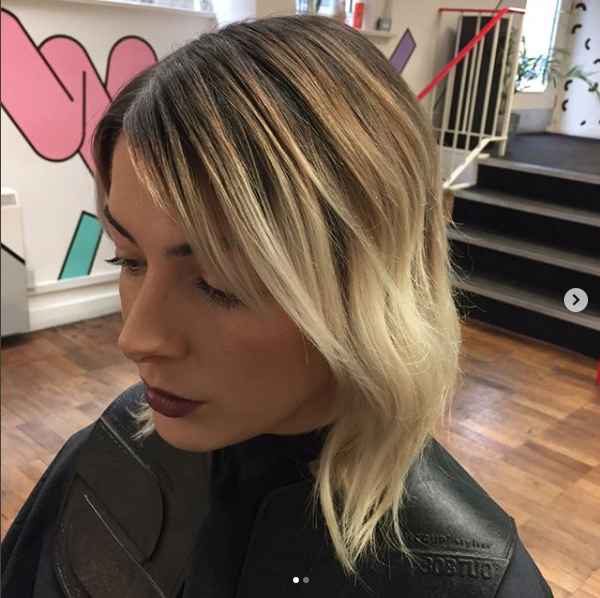 Ultimate low maintenance grow out and easy to add in more blonde again in the future. 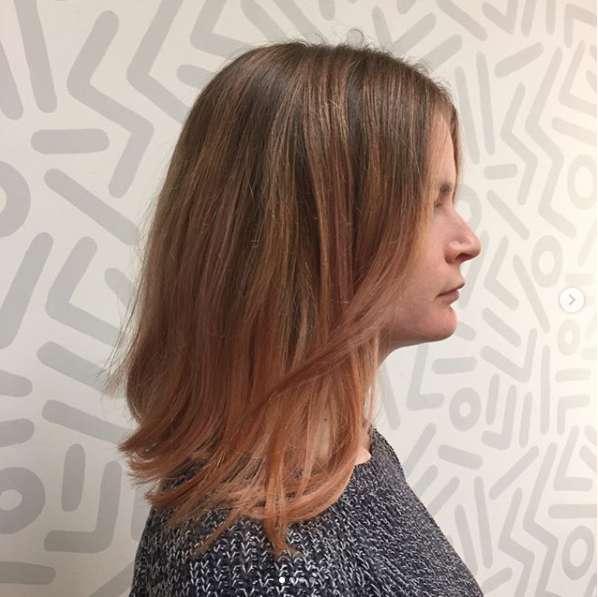 I then warmed up the ends with a rose gold toner resulting in this ombre transformation. Or Blorange, whatever you wanna call it! 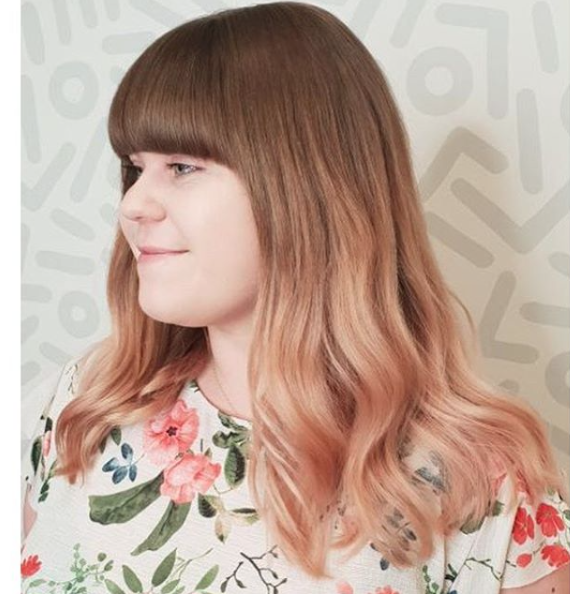 Lizzie asked for a change of tone so I added a few foils and the toned her hair with a slightly deeper copper on the root (also knowns as a root shadow or root melt) into the peachy blonde ends. 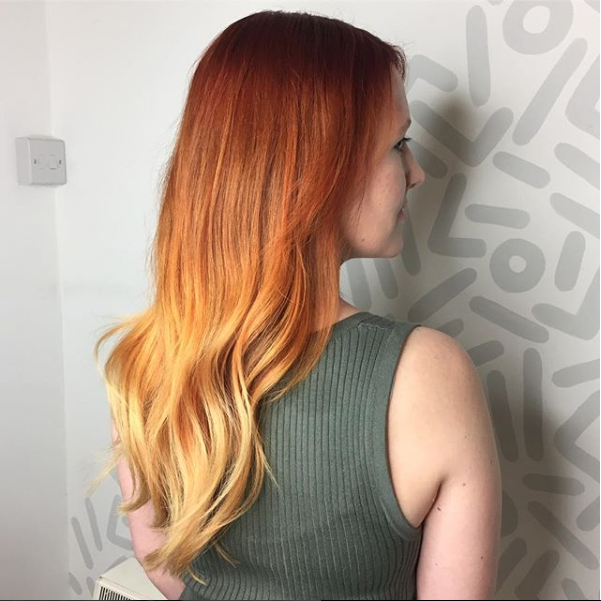 A perfect autumnal change up that can easily be reversed. like Ashley. 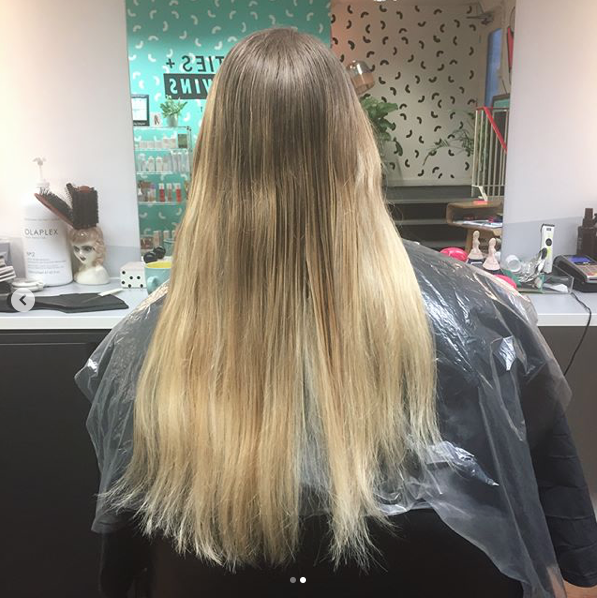 I also warmed up her blonde using a light golden toner. 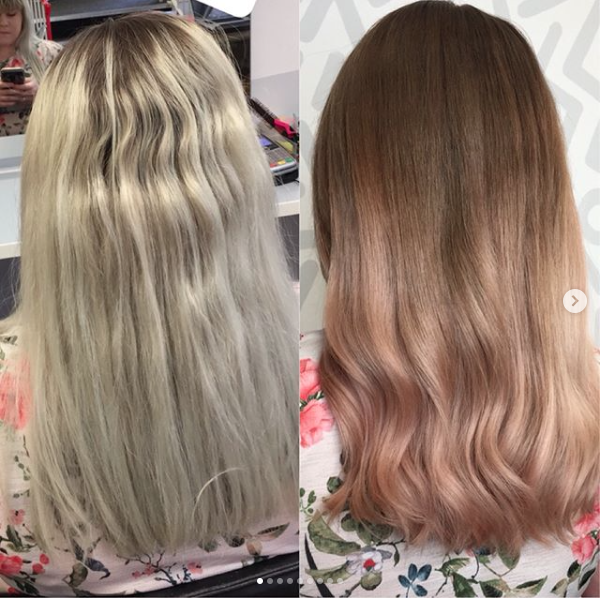 The second picture was taken 3 months after her inital colour appointment and still looks beautiful, adding dimension to her colour and allowing her to grow her hair. Or perhaps a more committal change? 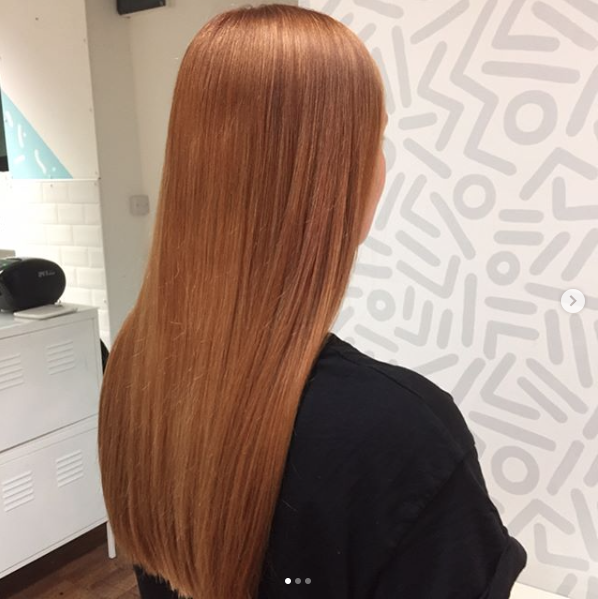 If subtlety isn’t your strong point, here are a few all out copper examples for ‘redhead goals’. Opting for an all over base colour. This will be higher maintenance but make a bigger statement over natural hair. Jess, Abi, Lucy and Georgia and their varying degrees of higher commitment copper and red all over root colours. If that’s more maintenance than you’re willing to contend with.. 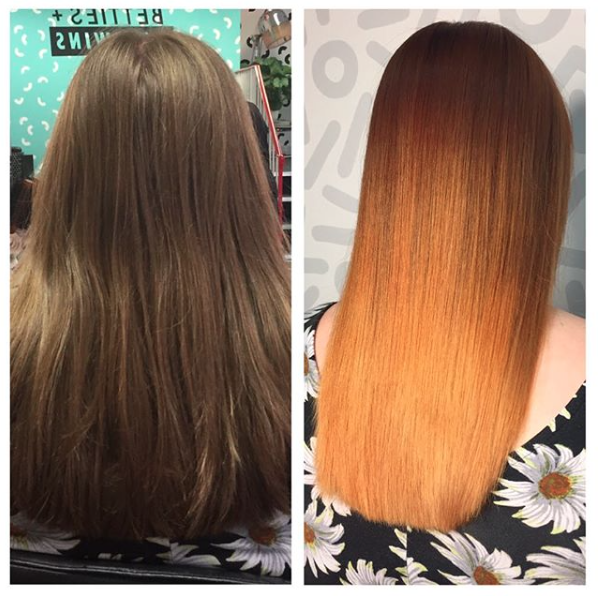 Ask your colourist for a balayage-ombre and have the red, copper or gold tones melted over the top. 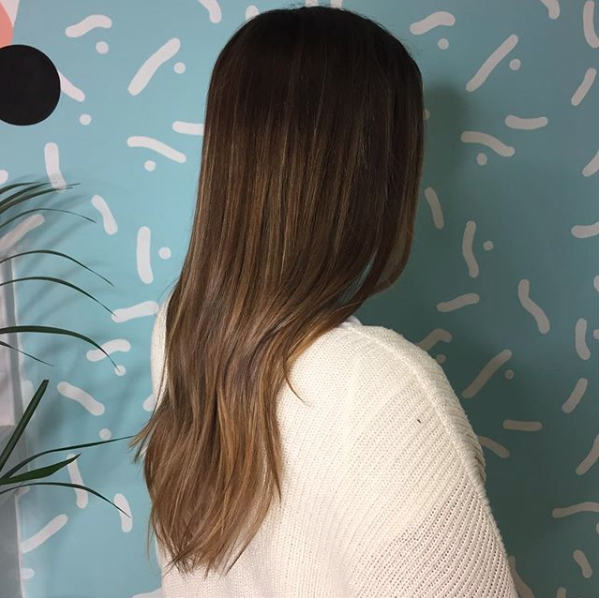 This will mean your natural hair is still in the mix resulting in a softer regrowth. No, you’re not exempt from a seasonal shift! 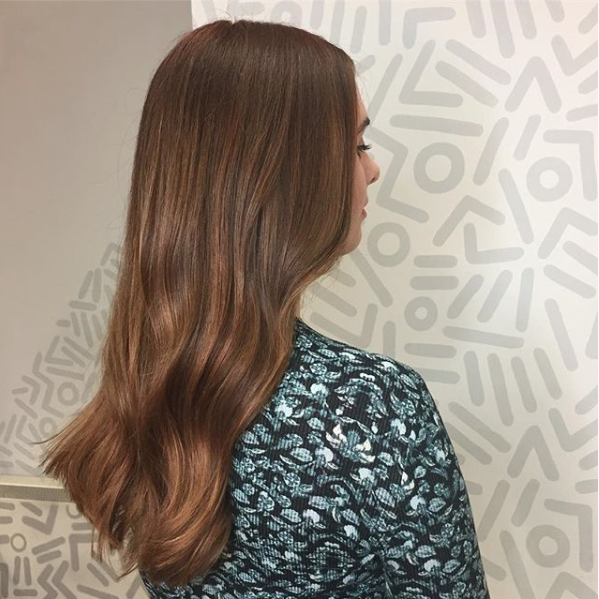 Balayage-ing golden, copper and rosy tones into your lengths is a mega low maintenance way to change with the season. 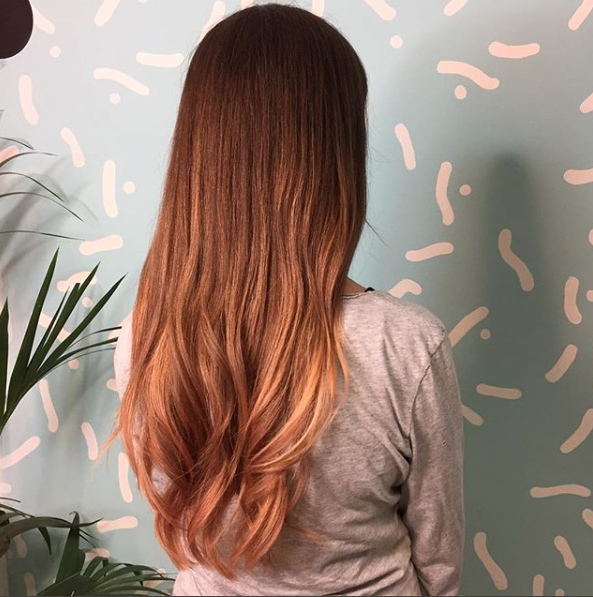 A chance for a colour change? 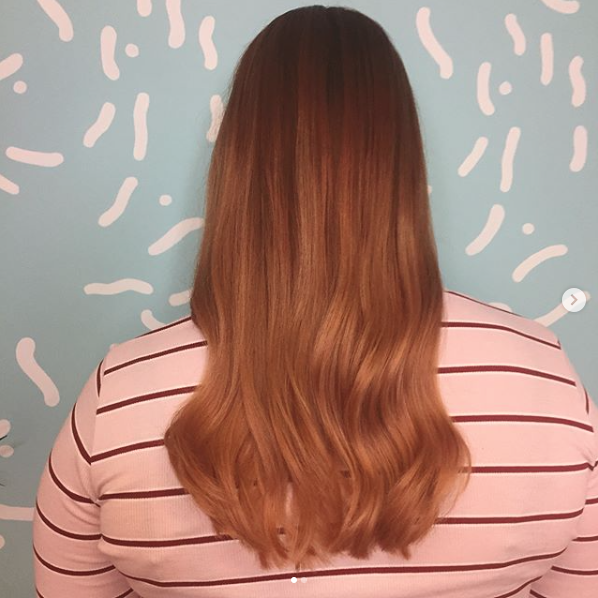 Those of you looking for break away from a box dye or having an all over black or brunette hair colour, may know that there is usually that interim copper phase you have to get through before you can get to a cooler tone or a lighter shade. 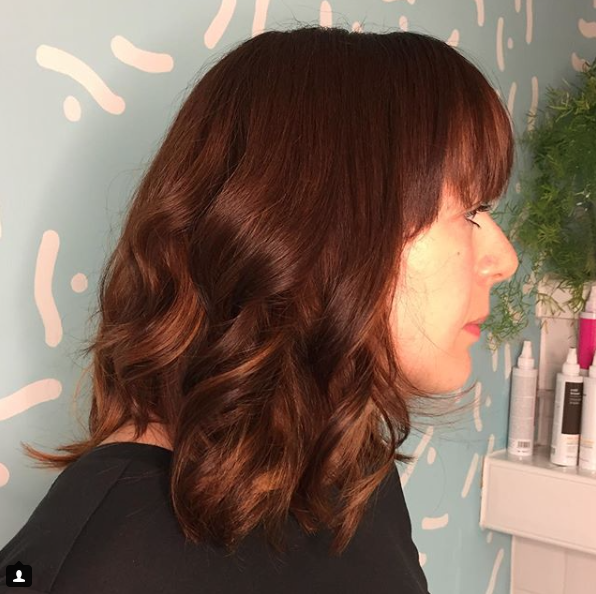 So why not do it now while it’s ‘bang on trend’ ?! 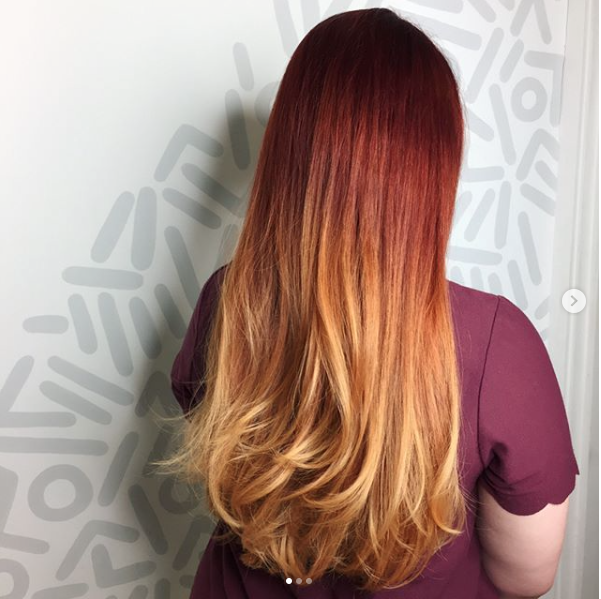 Inspired for a change? Come and see us for a free consultation. 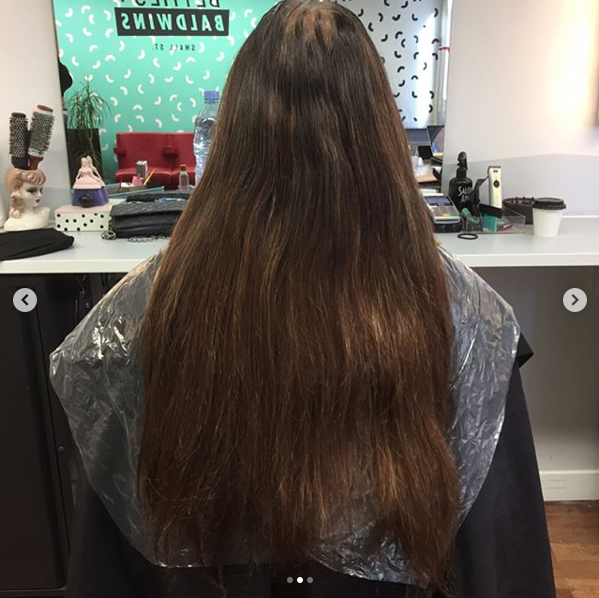 We’re located in Bristol city centre and would love to discuss your options with you! All content © 2019 Betties + Baldwins. All Rights Reserved.